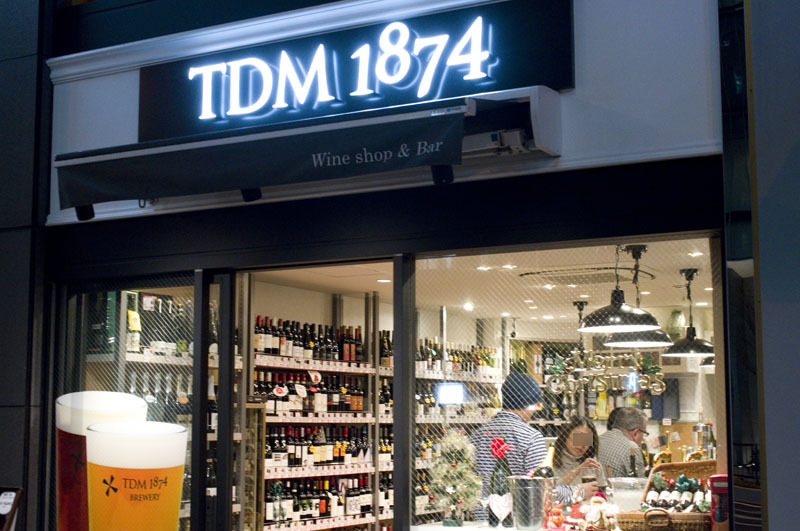 Half craft-beer standing bar and half wine retail shop, TDM serves a rotating selection of four draft beers from their main brewing facility in Yokohama. 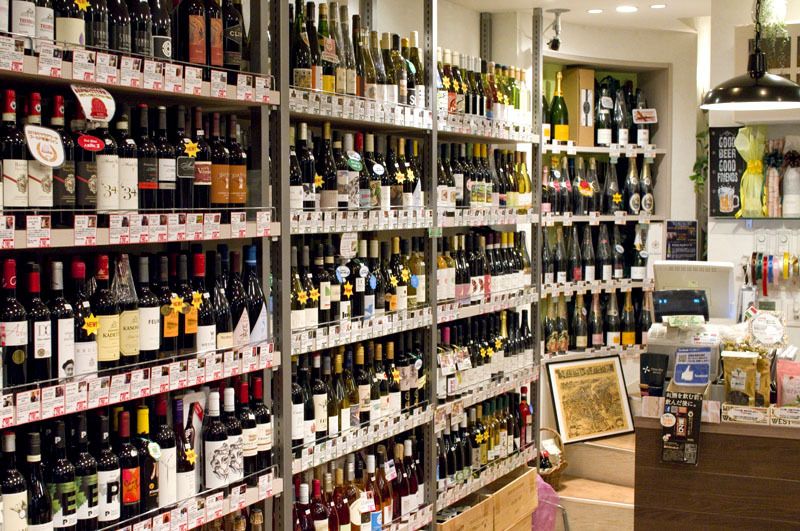 They also have around ten wines by the glass, and there's a nice selection of canned and bottled craft beers and ciders in the fridge should you want more variety. 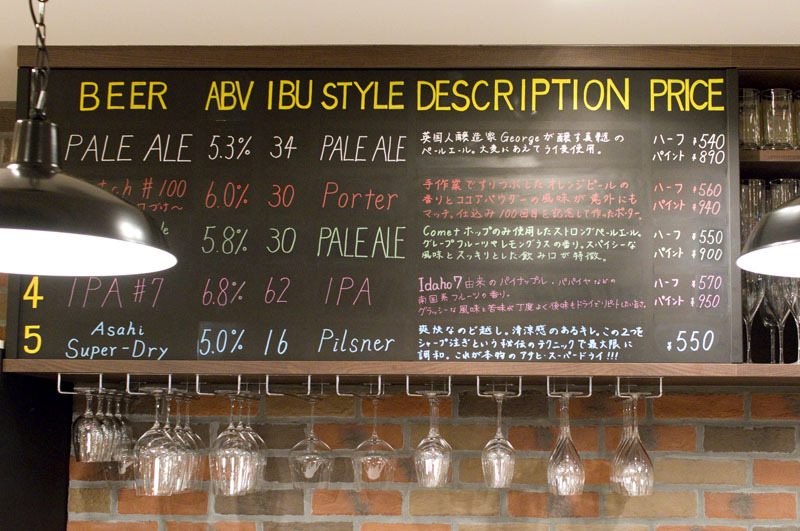 Wines are around Y600-900 per glass, and TDM craft beers start at Y540 for small glasses and Y890 for large. 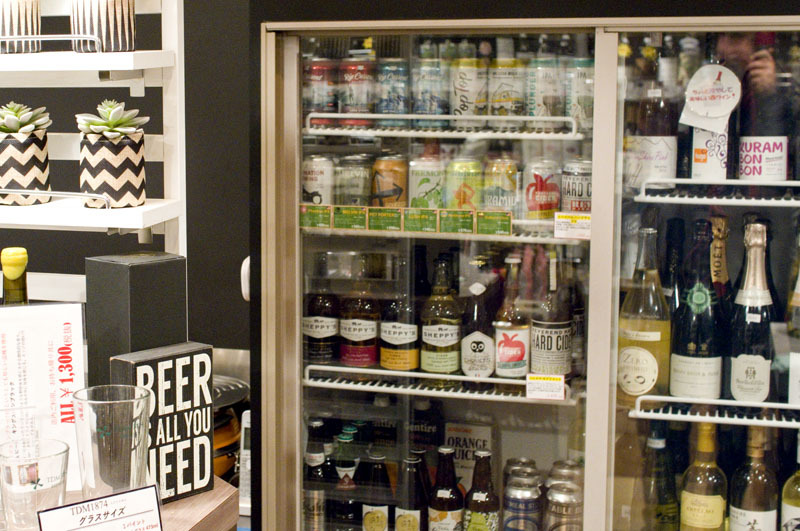 Canned ciders and beers are reasonably priced in the Y500-600 range. 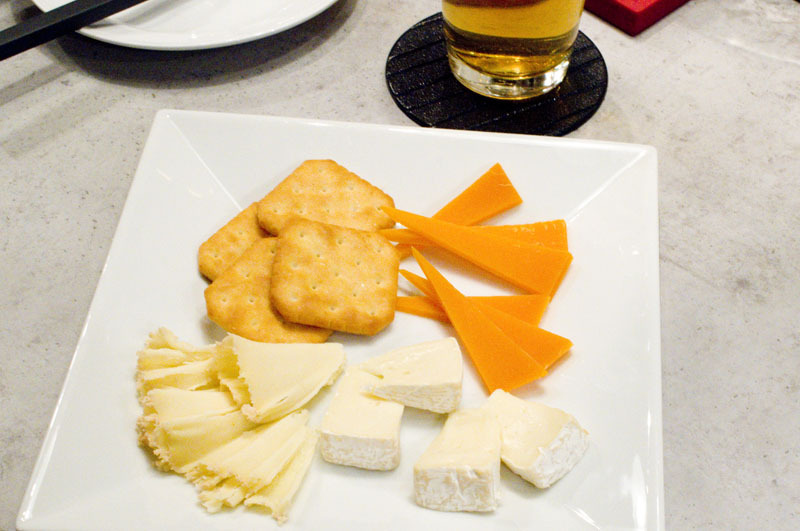 There's a limited menu of snacks like assorted cheeses and hams.